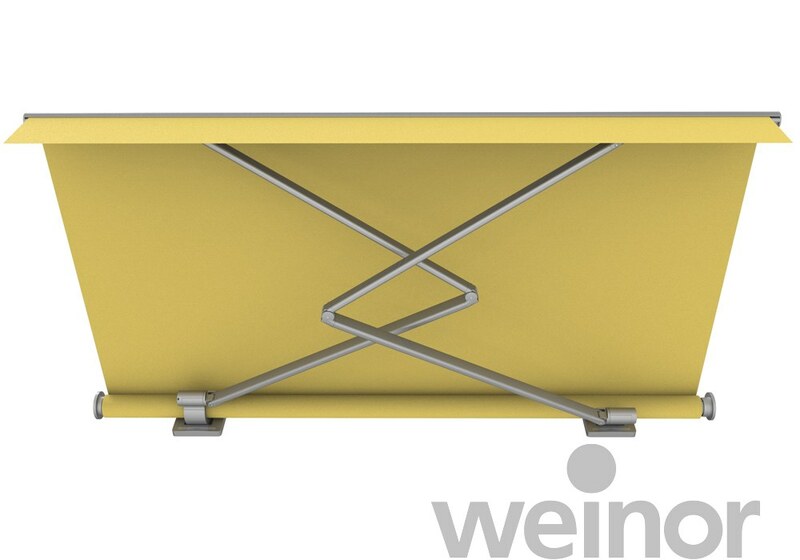 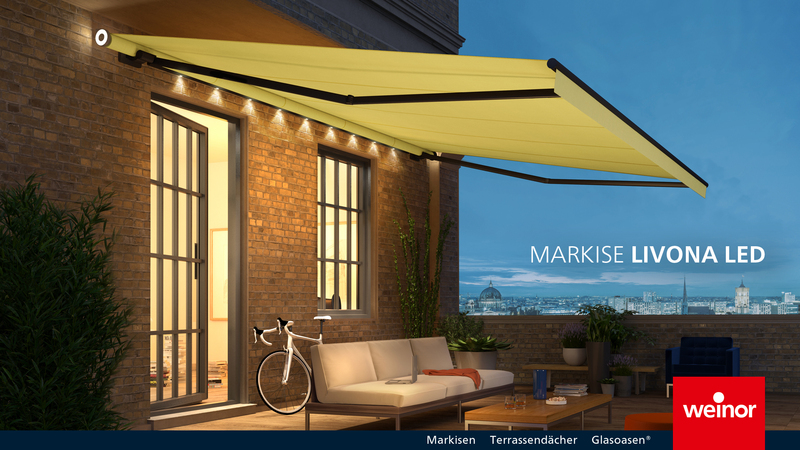 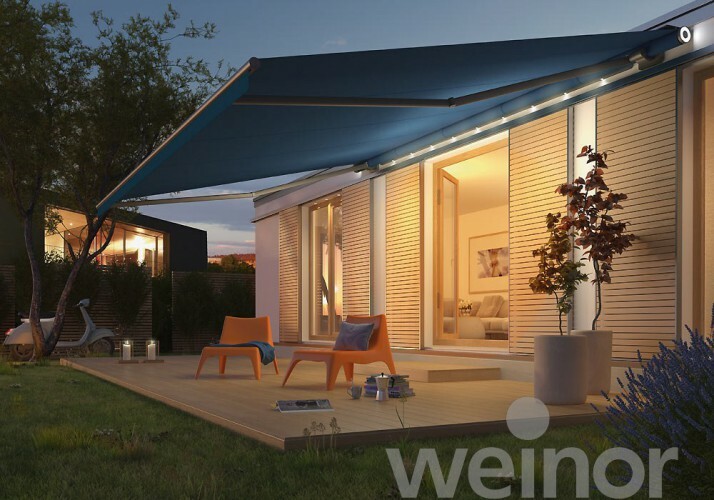 Smart technology forms the backbone of the minimalist design of the open Livona awning. 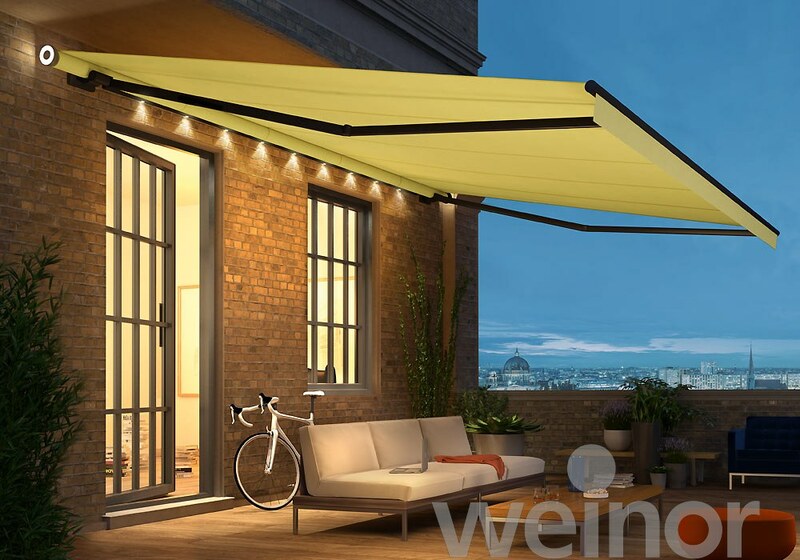 This puristic awning appears to float in the air, with little obstructing your view of all the fabric. 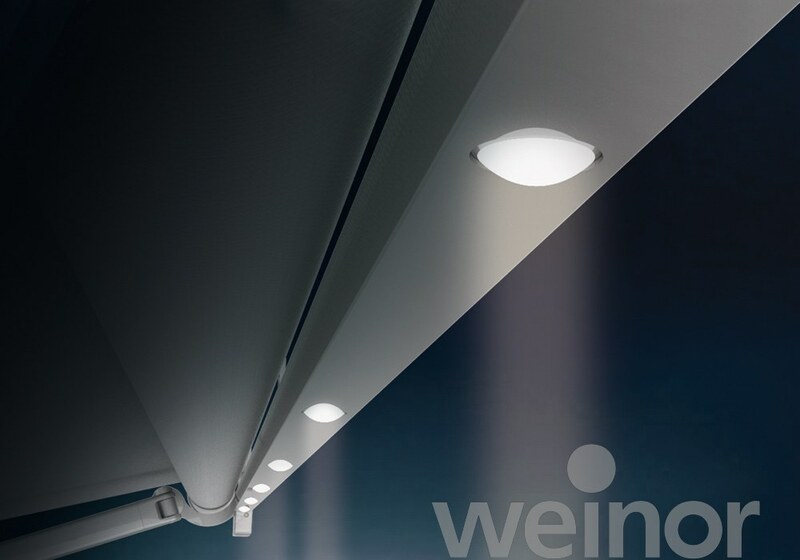 LED lighting can also be added at your request in order to create various ambiences. 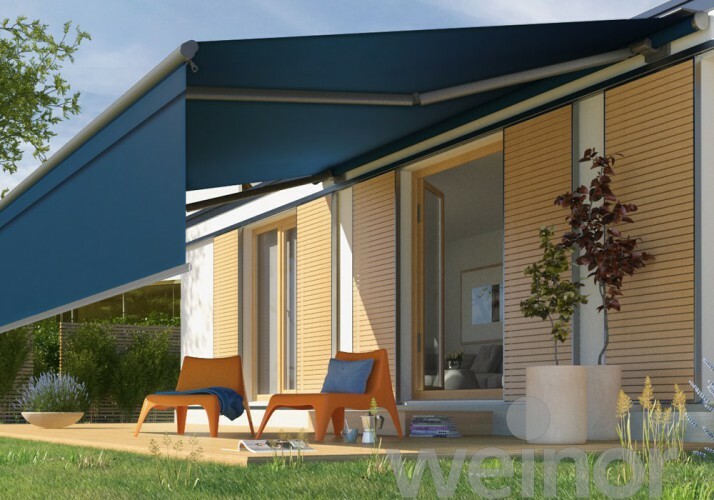 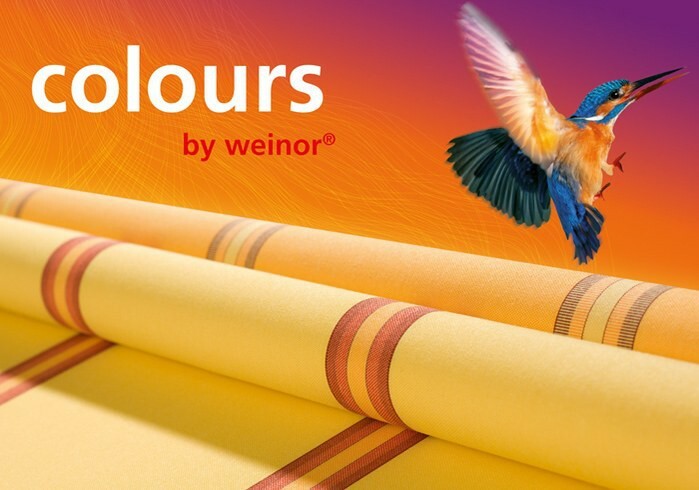 When combined with the frame colour and fabric, the Livona is much more than an attractive balcony or patio awning: it is a modern style element for life alfresco. 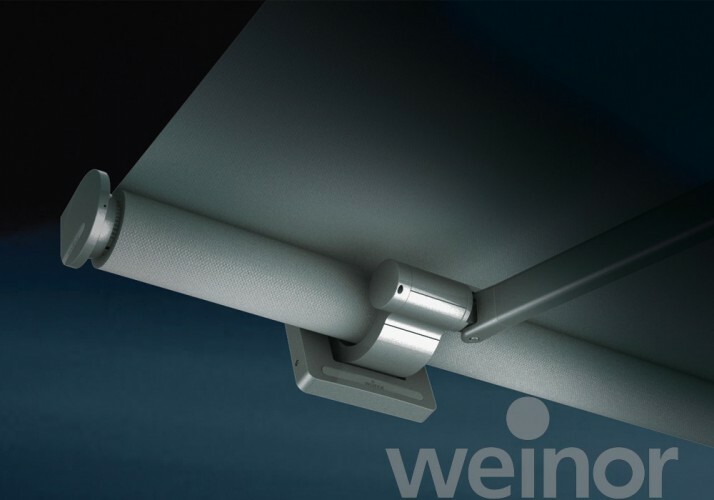 Pleasing warm white light is provided by LED spotlights on the light bar and the two light rings at the sides. 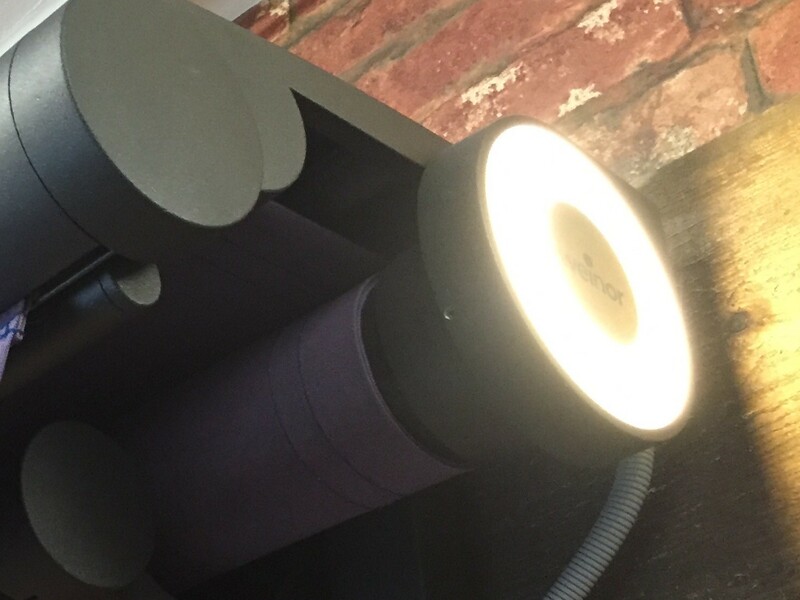 These lights will last for an impressive 30,000 hrs. 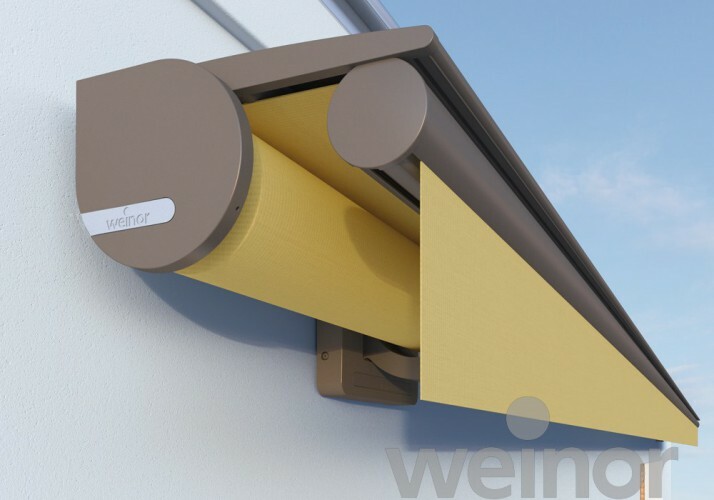 Thanks to the wide variety of versions available, this awning can be installed on virtually any house. 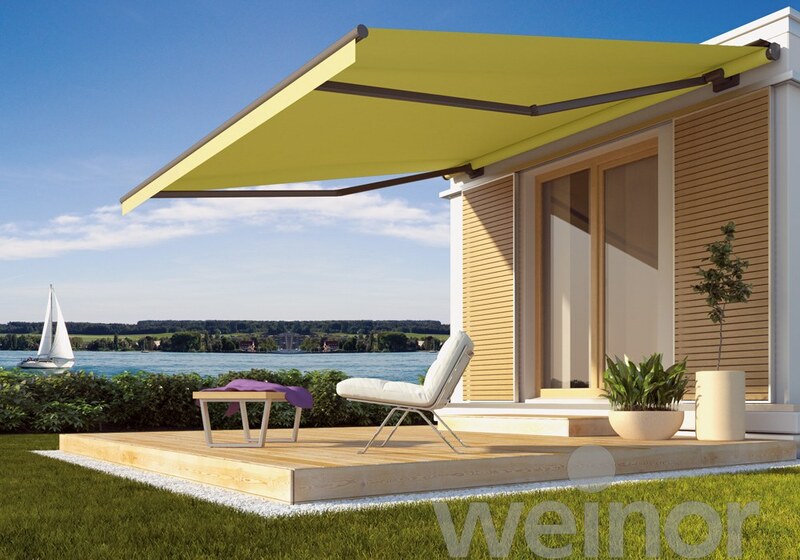 If the architecture does not provide any shelter from above, the weinor Livona can even be ordered with a roof. 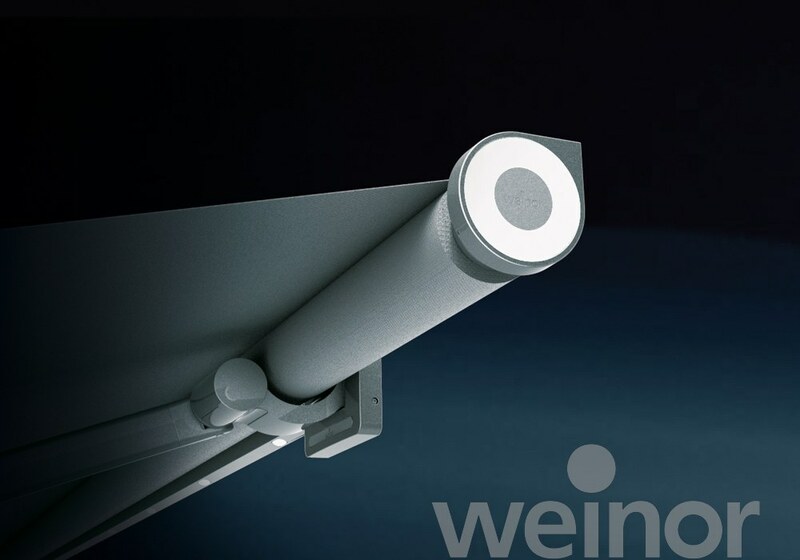 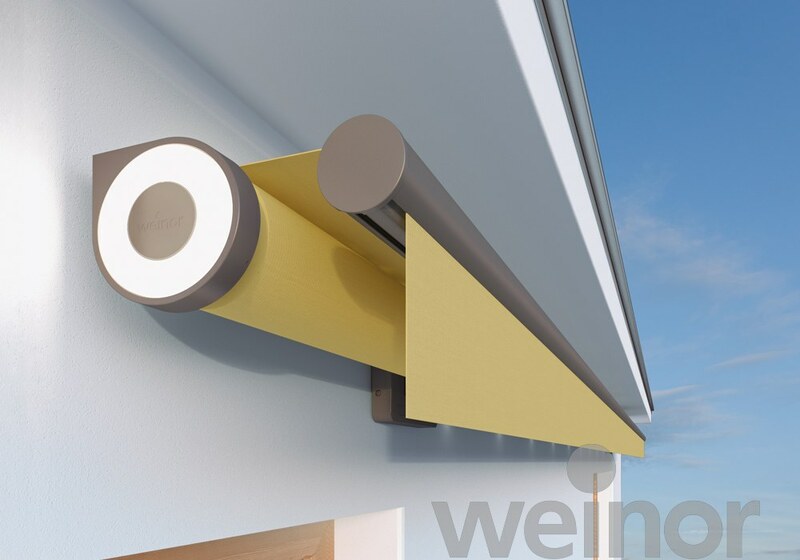 If you place a lot of value on your privacy and also want shade from the low-lying sun, the weinor Livona/LED Volant Plus is exactly what you are looking for.